Hilary Weingarden, M.A. is completing her pre-doctoral internship in clinical psychology at Massachusetts General Hospital. 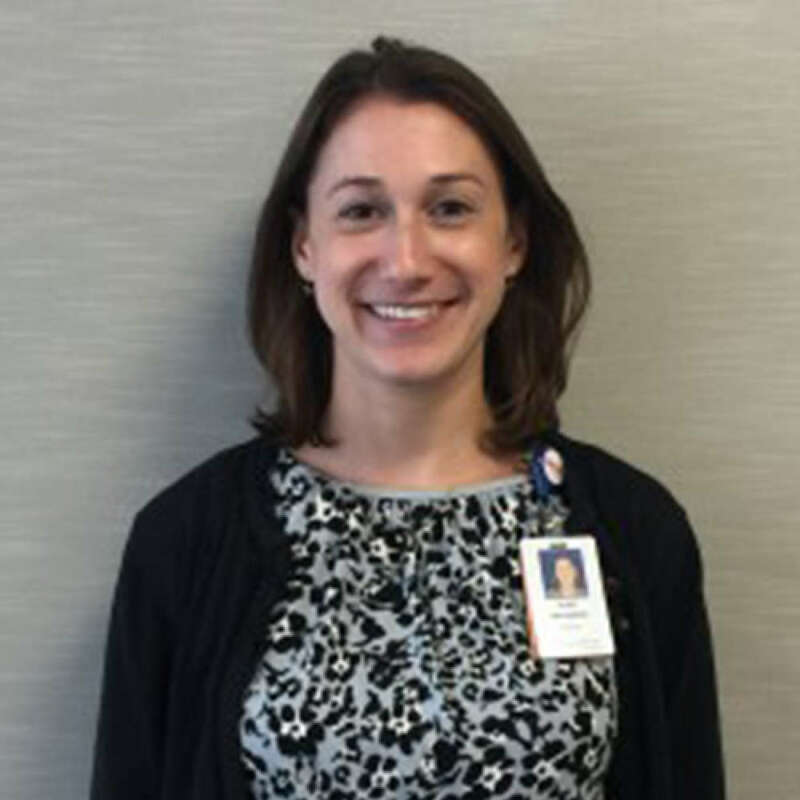 Hilary attended Tufts University for her bachelor's degree and is in her final year of the Ph.D. program in clinical psychology at George Mason University, where she works with Dr. Keith Renshaw. Hilary's clinical and research interests are broadly focused on cognitive and emotional risk factors for poor psychosocial outcomes in individuals with obsessive compulsive related disorders (OCRDs). She is particularly interested in the roles of shame and other non-anxiety emotions (e.g., disgust, guilt) in OCRDs. Did you find these articles helpful? Click to request more articles from Hilary.